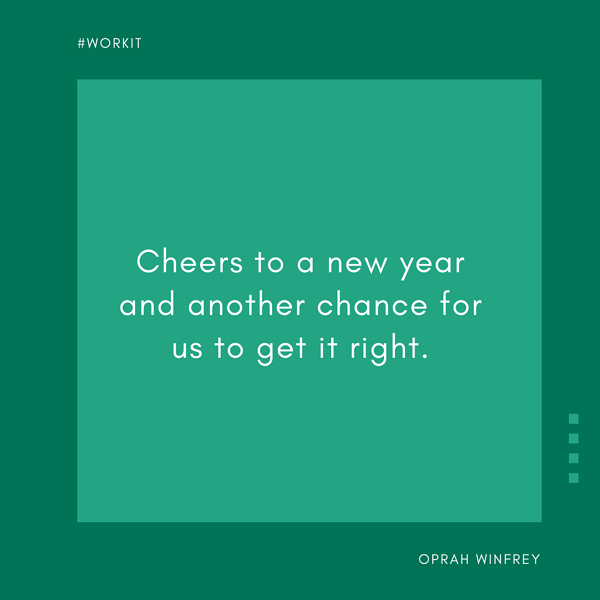 A brand new year of working it. 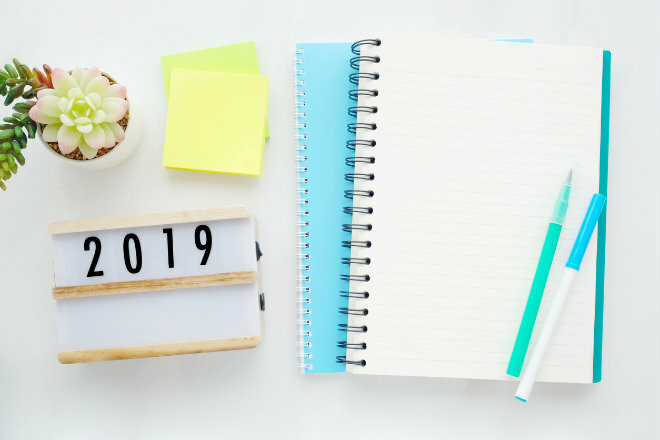 How to accomplish your biggest career goals this year. If you want to change, you need a new way of thinking. How to talk to your boss about a personal issue that's affecting your work. 3 women on how they learned to network without feeling awkward.